In its transgressive aesthetics and upfront awkwardness, Lars von Trier's Dogme film The Idiots (1998) hits like a fist in the gut. Jesper Jargil's making-of film The Humiliated (1998) peels back another layer, stripping everyone involved bare – no one more so than von Trier himself – in every sense of the word. Very few making-of documentaries get anywhere near the level of the films they are about. Jesper Jargil’s The Humiliated, a behind-the-scenes look at Lars von Trier’s contribution to Dogme95, The Idiots (1998), is a notable exception. While a making-of film is usually a polite appendage to the actual work, an anonymous promotion tool, The Humiliated in wondrous ways stands out as a work in its own right, an unsparing mirror image of the controversial film it documents. It is as if two writers had decided to write, respectively, a report and a novel about the same segment of reality. There are two likely reasons for that. One, The Idiots was hardly an ordinary production. The film – about a group of people who decide to act like they are mentally challenged – had a minimal script. The idea was that the director, crew and cast would go on a journey together, exploring the fluid boundaries between normality and madness, and improvise scenes and dialogue along the way. In other words, it would be an authentic investigation of the fine line between acting and authenticity, individual and mask, and not, like most fiction films, simply a realisation of insight given in advance. Part of the method involved is what you might call the Borat model: inserting fictional elements into reality and watching how the world reacts. Such a strategy, of course, comes with all the uncertainties and possibilities for things to go wrong that are some of the most important conditions for loaded documentary moments. In other words, the process-oriented method von Trier experimented with when he made The Idiots was ideal material for a documentary. Jargil simply followed von Trier’s lead and went with a nimbly observational style, devoid of interviews and the director’s narration. The other obvious reason why The Humiliated and The Idiots became such an interesting tandem is purely technological: neither of the two films would have been possible without the high-end camcorders that had just come on the market. The history of mobile video cameras goes as far back as the 1960s, but the introduction of high-quality recording equipment in the 1990s vastly accelerated the breakdown of the old separations between video art, documentary and fiction – and, in turn, helped revolutionise the entire field of moving pictures. For von Trier, the opportunity to shoot on video and then scan to 35mm meant that he could personally take over as camera operator, realising the Nouvelle Vague generation’s dream of using the camera as a pen. Jargil, in parallel, also cast off the old more labour- and technology-intensive production methods and plunged into what would soon be known as one-man-one-camera documentary filmmaking (though assisted by several B camera operators). The Humiliated is a window into the artistic process, and ultimately highly revealing about the personal psychology of the author. In The Humiliated – through Jargil’s optics – we follow von Trier as he goes through the process of shaping his concept and his cast into a cinematic narrative. The documentarian observes the director observing the world he is constructing. As narrative glue, fragments of an unusually candid audio diary von Trier recorded on a dictaphone during the shoot are interspersed throughout the film. The result is a remarkably up-close documen­tation of a process centring on transgression, rawness and vulnerability. When the story requires the actors to be naked, their puppet master removes his own trousers in solidarity. When the film’s fake mentally challenged characters confront a group of real people with Down’s syndrome and get so flustered that they fall out of character, every bit of awkwardness is minutely documented. And when the moody director slides from professionalism into self-analysis, the line is dissolved between making-of documentary and intimate portrait of an artist as a mix of bashful ironist, two-fisted shrinking violet and neurotic therapist. 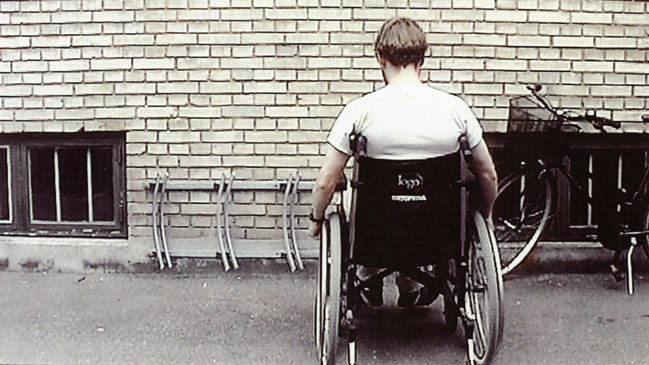 When The Idiots was shot in summer 1997, it was a cinematic and social experiment that not only challenged the surrounding world’s concepts of madness and normality but also came dangerously close – at times almost destructively close – to pushing its participants too far. The Humiliated is a loyal documentation of that experiment, a window into the artistic process, and ultimately highly revealing about the personal psychology of the author. While von Trier is most definitely not an idiot – if he is, he is certainly a uniquely gifted one – what Jargil’s film shows is that, of everyone involved in the making of this film, no one was more humiliated than the person who orchestrated the whole thing. Accordingly, The Humiliated is no less awkward and transgressive than The Idiots, and every bit as fascinating and entertaining. The Humiliated, selected for IDFA’s curated programme Paradocs: The Making of Movies, is produced by Vinca Wiedemann for Jesper Jargil Film. 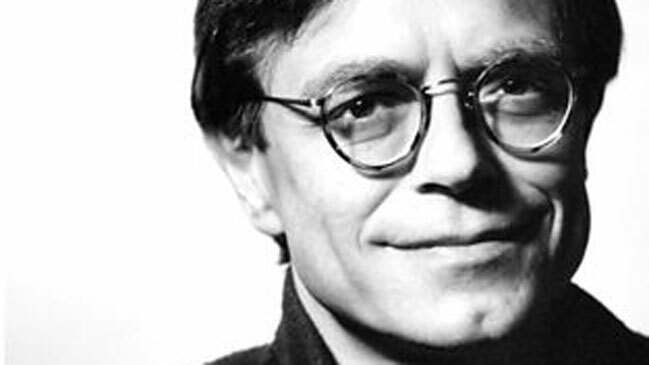 Director, scriptwriter, cinematographer and producer Jesper Jargil, 68, treats the theme of artistic creation in many of his films. In addition to his Lars von Trier trilogy, formally entitled The Kingdom of Credibility, Jargil made a film about renowned Danish painter Per Kirkeby, Winter’s Tale (1996). An awardwinner at the Art Film Biennale in Paris, the film charts the making of a large oil painting. The Humiliated (1998) is the first part of Jesper Jargil’s trilogy about Lars von Trier and the Dogme project. The Purified, which came out in 2002, chronicles the four Dogme brothers’ reactions to their 1995 manifesto five years after they made their revolutionary proclamation in Paris. 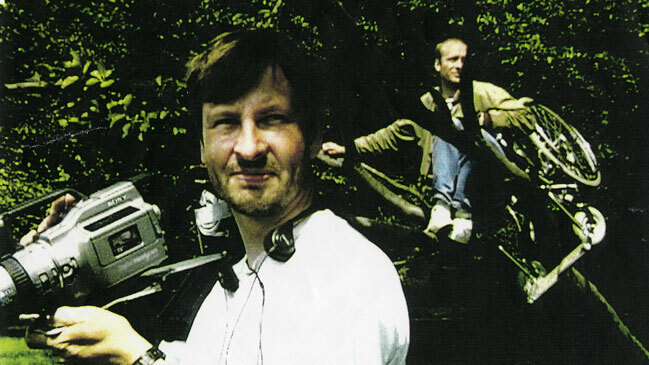 Using footage he captured with his DV camera on the set of the different Dogme films, Jargil confronts the four directors – Lars von Trier (The Idiots), Thomas Vinterberg (Festen), Søren Kragh-Jacobson (Mifune) and Kristian Levring (The King Is Alive) with moments when they broke their own rules. In The Exhibited, released in 2000, Jargil captures the inner workings of von Trier’s 1996 art performance-installation Psychomobile #1: World Clock. During the two months of the exhibition, 53 actors performed improvisations based on the movements of ants from Los Alamos, New Mexico. Mixing notions of reality, fiction, accident and originality, the film offers a new perspective on the Dogme 95 method.